We’ve come a long way from producing musical instruments from bird bones. Nevertheless, our inventive human nature is constantly evolving. We need to play around with various concepts and discover new entertainment methods so as to make our work easier and more fun. Music is an amazing tool to help turn around adverse moods. There are countless scientific studies that revealed the positive effects music can have on the human brain, as well as the long-term advantages of engaging in musical activities, like learning to play an instrument. 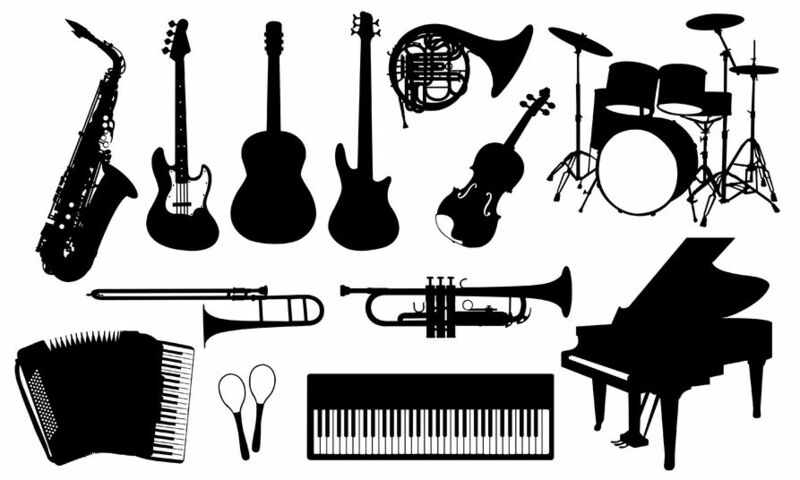 If you are a passionate music lover, or if you’re just looking to start a new hobby, I’ll expand on a topic you might find useful: what to keep in mind after you’ve decided to take up a musical instrument. The first thing to really consider is making the right instrument choice. You have to make sure you are making the appropriate decision for yourself. This could be based on the kind of sounds you prefer, the look you are going for, your dexterity, even your personality. Consider the fact that you will be spending a lot of time with your instrument, so you should make sure you won’t get bored of it anytime soon. – Stringed instruments – these are instruments like the violin, viola, cello, bass, harp, and dulcimer. They require the improvement of dexterity in your hands, especially your fingers and wrists. – Brass instruments – the trumpet, trombone, tuba, French horn, cornet, and bugle are all brass instruments. In order to successfully play them, you have to know how to control your air supply and jaw muscles so as to produce the best sounds. – Woodwind instruments – this category includes the flute, piccolo, clarinet, recorder, bassoon, and oboe. 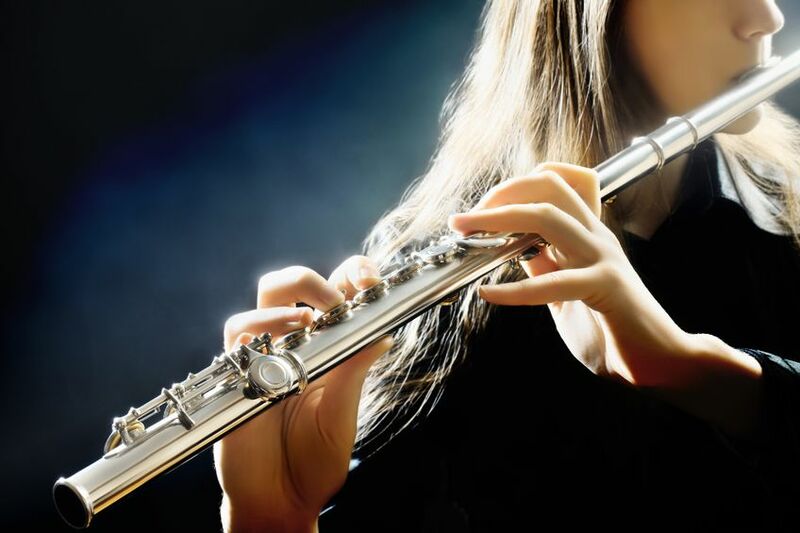 Understanding how your lips, tongue, and teeth work will be helpful for successfully producing the cleanest sounds with a woodwind device. – Keyboard instruments are classified separately, as they are candidates for both percussion and string instruments. This is because they are constructed of strings that, when played, are hit by small hammers. Remember that, even though you can get portable versions, they can prove to be quite large, heavy and difficult to transport, like the grand piano. – Percussion instruments include drums, cymbals, triangle, chimes, tam-tam, glockenspiel, timpani, bells, and xylophone. These instruments focus on beats, so you have to have a good grasp on the rhythm of a song in order to play them. Not so long ago, we used to have cassette tapes and other time-consuming devices used for playing our beloved tunes. Nonetheless, with all the technological advancements of modern times, there are so many ways to effortlessly enjoy music on the go, even without an Internet connection. This greatly eases the process of learning how to play a musical instrument. The easiest method many people swear by is based on YouTube videos. Various types of useful YouTube content, like tips and tricks from both professional and amateur musicians, await to be discovered on the video streaming platform. Their experience is an invaluable resource to help you reach your goals. Another great advantage is the fact that everything on YouTube is free. YouTube has some major advantages: it’s huge, it’s free and it’s diversified. This offers you the fantastic advantage that you don’t have to settle. You can always keep looking until you find something that speaks to you. Play the YouTube videos you find most useful for your study and exercise your playing for as long as you need. To broaden your options, you can try converting music from YouTube to mp3. After that, downloading it to your device will ensure you will always have a chance to practice and boost the power of your mind regardless of your location or Internet connection speed. Make a specific practice plan, and stick to it, especially when you feel like you are not good enough. Nobody sounds good at the beginning. Keep going and witness the transformation first hand. If you have the option to practice in a private place, you should seriously consider it. A designated space will give you a way to focus specifically on what you are doing. Listen to music in your spare time to train your hearing and get accustomed to recognizing high-quality sounds. Simply listening to music is an amazing habit even if you’re not actively involved in studying detailed musical theory. It doesn’t matter what type of music you prefer, simply listening to it is a great exercise to help with your musicality. You will notice significant differences in the way you play, provided you practice regularly. The main thing to remember is the fact that it takes time to get good at something, especially something you are trying out for the first time. Take everything at your own pace, don’t give up and keep practicing consistently. Don’t expect immediate progress and you will one day notice that you have significantly improved without even thinking about it. And, of course, have fun with it!